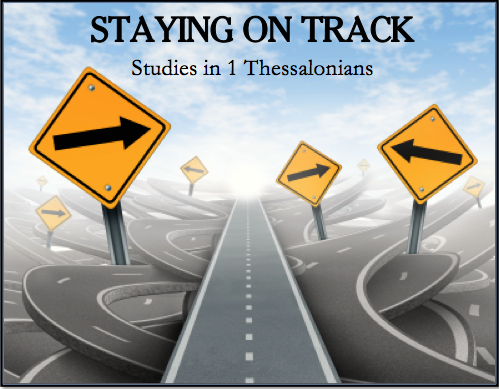 Ever struggled to stay on track as a Christian? Welcome to the club! It doesn’t matter where you’re at in life, wether at uni, work or retired, staying on track with Jesus can be really difficult at times. That’s why we’re opening up God’s word to the Thessalonians over the next 7 weeks. This is such a helpful letter for us to hear and heed together. I do hope you can join us for this series!